New report sponsored by Dairy Farmers of Canada looks at the impact of subsidy programs on the U.S. dairy industry. 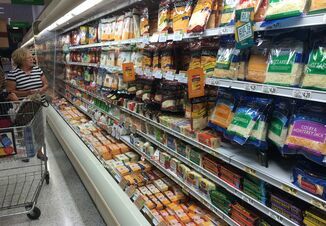 For years the U.S. dairy industry has claimed that Canadian dairy producers are heavily subsidized through the country’s supply management program. This argument has been a key point in trade negotiations as the U.S. claims that the supply management system, and the Class & pricing system in place, creates an unfair playing field. In a new report, Canadians have suggested that perhaps the U.S. dairy industry should examine its own subsidy programs before making accusations. 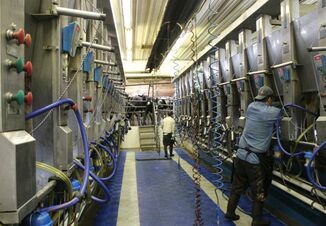 The 588-page report commissioned by Dairy Farmers of Canada examined the role subsidies play in the U.S. dairy market. 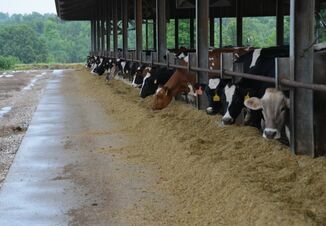 According to the report, 73% of the returns received by U.S. dairy farmers in 2015 were a result of dairy farm subsidies, such as the Margin Protection Program (MPP), the Supplemental Nutrition Assistance Program (SNAP) and others. That amounts to about $12.06 per cwt. While the report may be tilted to favor the Canadian industry, Sean Haney, founder of realagriculture.com, says at a high level there probably is some truth to it. Haney and Jim Wiesemeyer, ProFarmer’s Washington policy analyst, talked with Chip Flory about the report and U.S. Canada relationships today on AgriTalk.